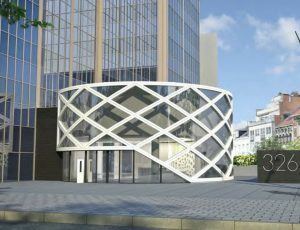 For the first time in its history, the association will host the “1st ECLA Reception” on April 11th, 2018 in its new offices in Brussels, Belgium. Participants will be representatives of ECLA member associations, European politics, bar associations and various members of the European legal society. Following the reception, ECLA’s 37th General Assembly will be held on April 12th 2018.